The last day for sending photos to the competition: 12.09.2018. Judging and choice of best photos: 29.09.2018. Exhibition stays open till 02.12.2018. Sending awards and printed catalogue: 10.12.2018. 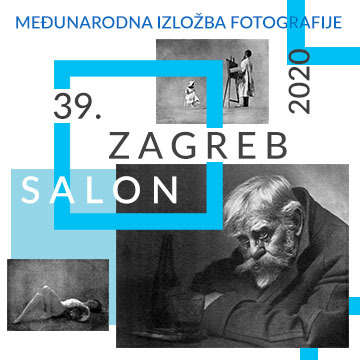 38th Zagreb salon - International Exhibition of Photography 2018. -	The salon is open to amateur and professional photographers from all over the world. -	Entrants must be authors of the works they submit. The exhibition assumes no liability for any misuse of copyright. -	All parts of the image have to be photographed by the author who is holding the copyright of all works submitted. -	Each photo can be presented in only one section. -	The exhibition is open to anyone; however, an entry may be rejected when the sponsoring organization or its agent, in its reasonable discretion, believes the entry does not conform to exhibition rules and conditions. -	Entries are limited to not more than 4 images per section, category, or class. An entrant’s four images will be distributed throughout four rounds of judging in that section. -	There are no restrictions as to subject matter except as outlined in the rules and definitions of specific sections, or specified by law in the country where the exhibition is held. 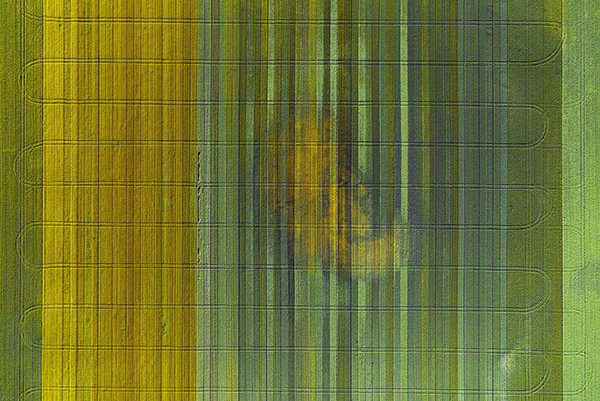 -	Entries must originate as photographs (image-captures of objects via light sensitivity) made by the entrant on photographic emulsion or acquired digitally. By virtue of submitting an entry, the entrant certifies the work as his own (aliases are not permitted). The entrant permits the sponsors to reproduce all or part of the entered material free of charge for publication and/or display in media related to the exhibition. This may include low resolution posting on a website. Note: Entrants who indicate that their images may not be reproduced or used “will not be eligible for awards” or inclusion in audio-visuals of the exhibition “and could be subject to disqualification” by the exhibition sponsors. -	Each image must have a unique title. Once an image has been accepted in a PSA Recognized exhibition, that same image, or a like “in camera” or a “reproduction” duplicate of that image: i. May not be re-entered in any section of the same Division Star Ratings class in that exhibition regardless of media, format, or title. ii. May not be re-titled for entry in any other PSA Recognized exhibition. Words such as “Untitled” and “No Title” are not acceptable as part or all of an image’s title, nor are camera capture filenames. -	No title or identification of the maker shall be visible anywhere on the face of an image, print mat or mount entered in a PSA Recognized exhibition. -	No requirements for file names, file name should be as you would want it to appear in the catalogue. -	The organizer can use the exhibited works for reproduction in the catalogue and for promotion of Zagreb Salon without paying any author's fee. Monochrome images may not be entered in PID Color sections. i. Acceptances in PID recognized Color sections shall be credited towards PID Color Star Ratings and Who’s Who Color listings. ii. Acceptances in PID recognized Monochrome sections shall be credited towards PID Monochrome Star Ratings and Who’s Who Monochrome listings. iii. All acceptance eligibility shall be in accordance with the PID Star Ratings or the Galaxy/Diamond Ratings requirements as appropriate. -	Uploading will be through our web site:http://www.zagreb-salon-photo.com (Entry form filled online). -	Photos must be in JPG file format, maximum allowed size for the pictures 3000 pixels horizontal, 2000 pixels vertical, 300 dpi, maximum 3MB. -	Images will be judged with 4K TV. -	Photos selected for the exhibition will be printed by the organizer. -	Participation fee is mandatory for all participants. -A greyscale or multi-colored image modified or giving the impression of having been modified by partial toning, multi-toning or by the inclusion of spot coloring does not meet the definition of monochrome and shall be classified as a Color Work. -A black and white work fitting from the very dark grey (black) to the very clear grey (white) is a monochrome work with the various shades of grey. A black and white work toned entirely in a single color will remain a monochrome work able to stand in the black and white category; such a work can be reproduced in black and white in the catalogue of a salon under FIAP Patronage. On the other hand a black and white work modified by a partial toning or by the addition of one color becomes a color work (polychrome) to stand in the color category; such a work requires color reproduction in the catalogue of a salon under FIAP Patronage. All entries shall conform to the stricter of these definitions for acceptances to be validated by all the International Organizations granting recognition or patronage. By submitting an entry, the entrant certifies legal Age, and own all rights to these images, including copyright or parents or guardians gives permission on his/her behalf if he/she is not of Legal Age. The exhibition assumes no liability for any misuse of copyright. -All participants of the competition will receive a free copy of the printed catalogue. Prof. dr sc.Miljenko Marotti, university professor, has been actively exibiting since 2002. He holds the rank EFIAP/PLATINUM and Master of Photography I class of Croatian Photographic Union. He was awarded The Tošo Dabac Award. He has held 30 exibitions and more than 50 joint exibitions. More than 700 of his photographs have been accepted 1750 times at FIAP, PSA and UPI salons where he has won 90 awards. His photo Fist was published in the book Die Besten Tierfotos der Welt. 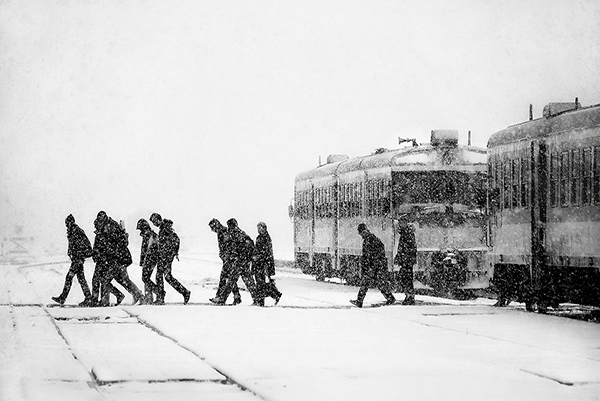 His photographs comprise abot 30 cycles. His interests in photography include life photography, architecture, nature, portraits and digitally modify photography. "I like Zagreb Salon because it is one of the oldes photography salons in the world!" "I'd love with my words to thank all the people that voted for me to the international photography competition 37 Zagreb salon 2016 than ive won the silver medal (PSA - photographic Society of America) to the category "open color". special thanks to Vera Juric for her invitation and her support!" "Zagreb Salon je jedinstveni događaj u ovom dijelu Europe - šteta ga je propustiti kao natjecatelj!" "Bio mi je zadovoljstvo sudjelovati na tako važnom i velikom međunarodom natječaju"
"Prijaviti ću se i ove godine, jer je sve bilo iznimno dobro organizirano sa izuzetno kvalitetnim odabirom fotografija"
"Cijena je povoljna, žiriranje odlično, a sama izložba u Mimari je doživljaj za sebe - sigurno ću se opet prijaviti!" Each author can receive only one award in each section. © 2018 Zagreb Salon - All rights reserved.